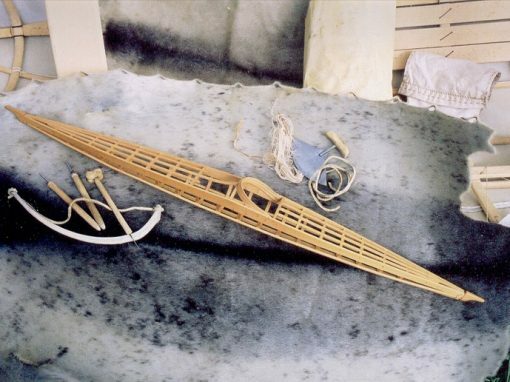 This indigenous Arctic construction is thousands of years old. 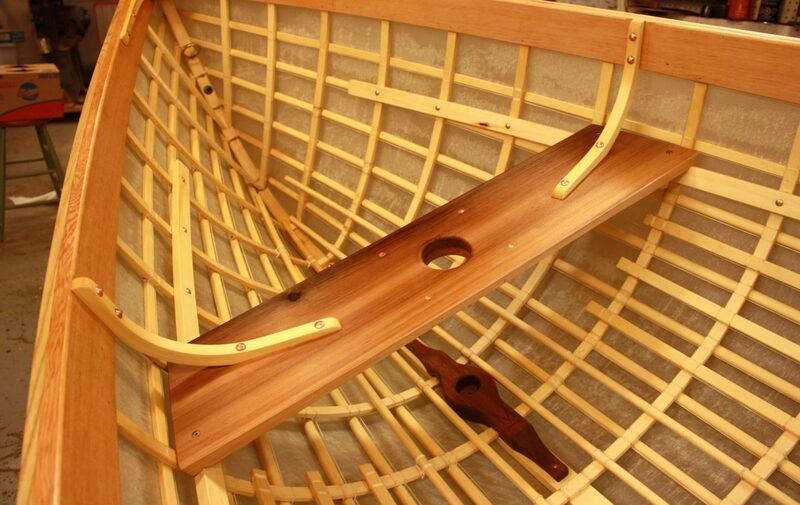 We build traditional kayaks and custom designs using ballistic nylon skins stretched over a lashed wooden framework. 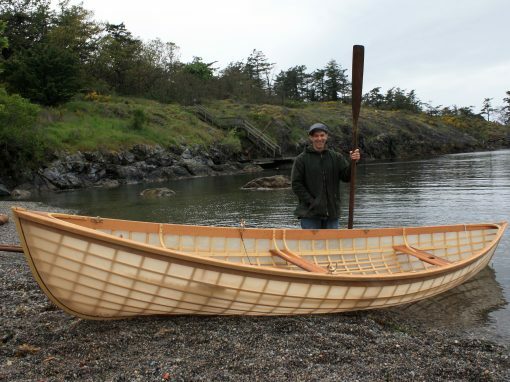 These boats are featherlight, flexible and tough. The speed of construction keeps costs down and the ease of construction makes them a favourite for our courses. 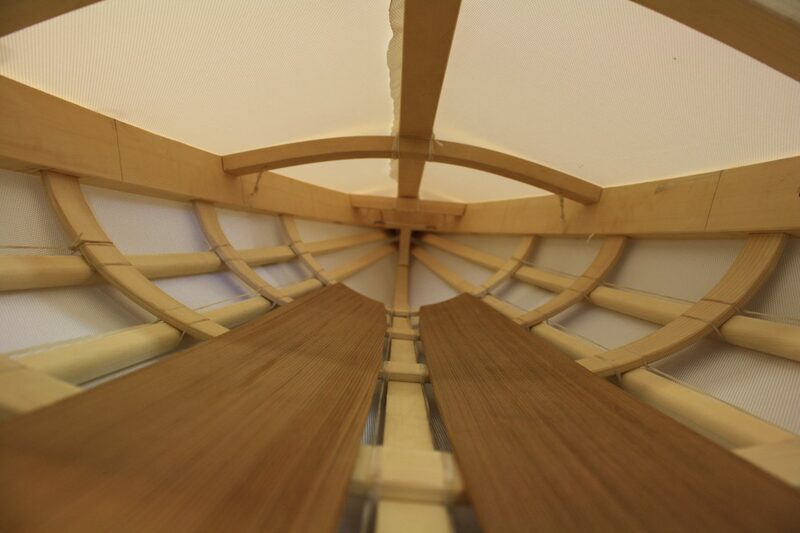 We use green or air-dried Alaskan yellow cedar for most of the framework. 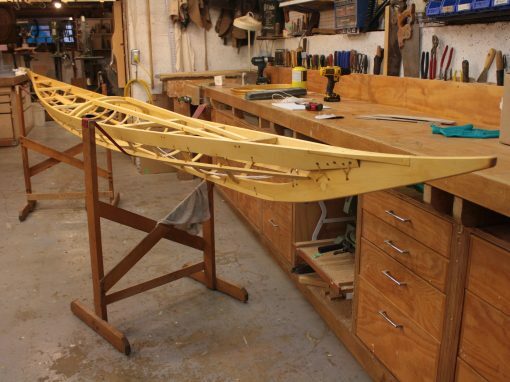 Sometimes white oak or black locust is used for the steam-bent ribs. 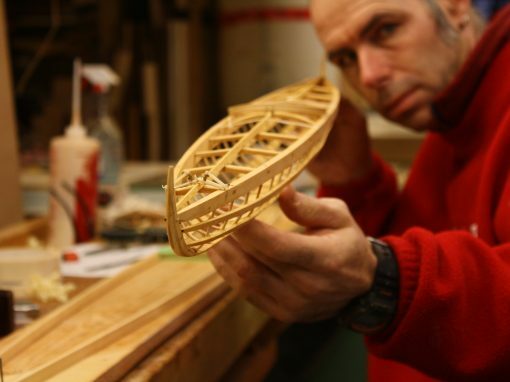 The lashings are a waxed nylon synthetic sinew, much like an oversized dental floss, which provides a flexible low-profile connection that is incredibly strong. The ballistic nylon skins are sewn on and shrunk to a drum tight fit, then coated with a one-part polyurethane finish. 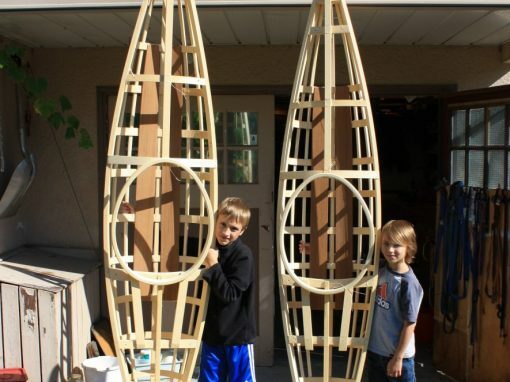 You can beat these boats up, but it’s hard to kill them. 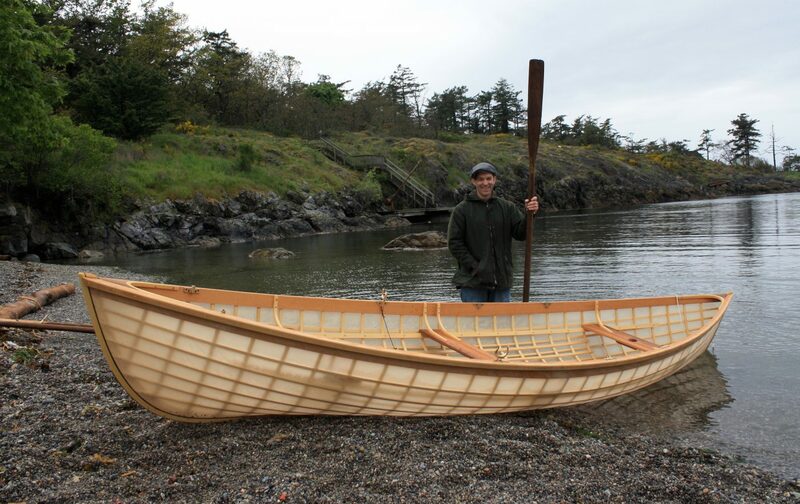 This is my favourite skin boat to build and use, a sleek hunting craft that lends itself to a wide variety of paddling techniques that can enrich the paddling experience. No other boat can compare. 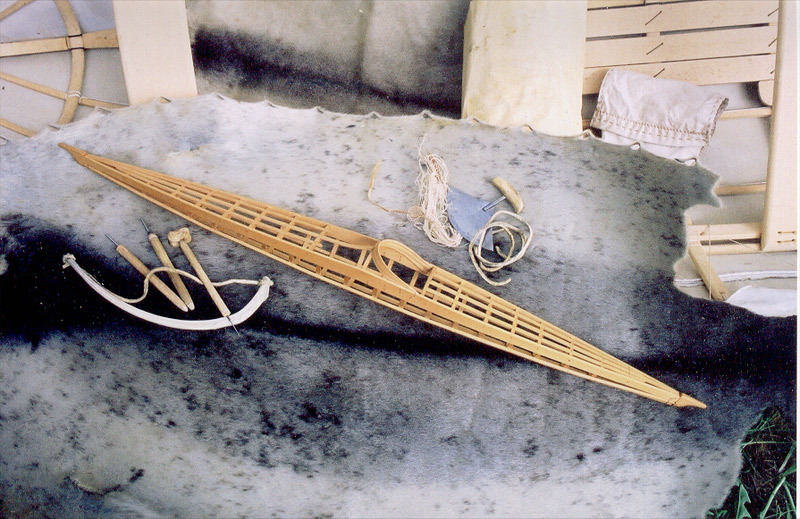 The Inuvialuit kayak is indigenous to the Mackenzie River Delta area of the Northwest Territories. 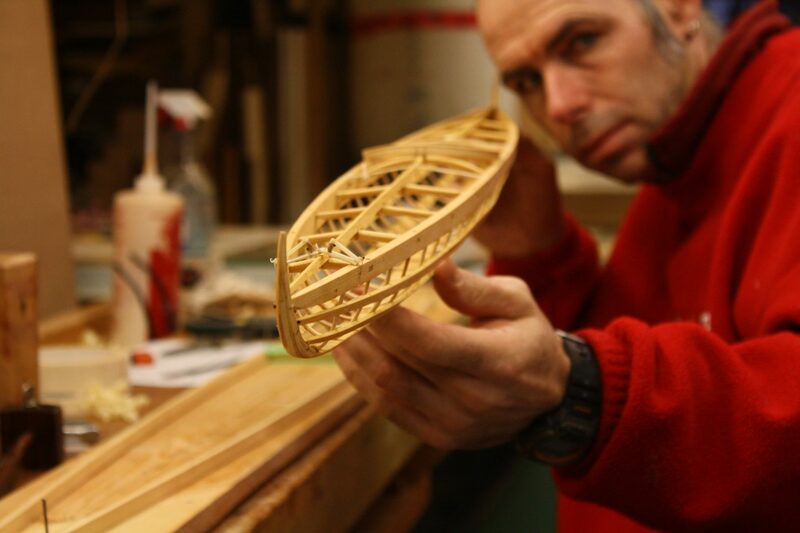 Its form and construction details make it a challenge to both build and paddle, but one that will leave you enriched and appreciative of the people who developed it. 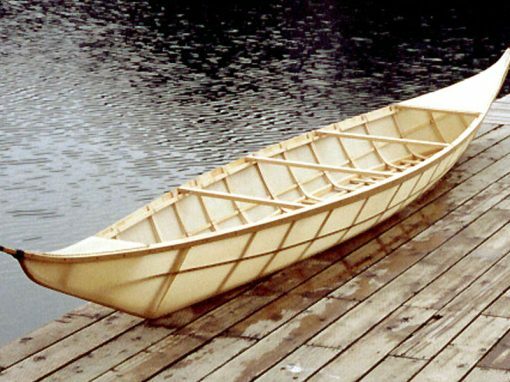 The Netsilikmeot kayak was mostly used on lakes and rivers in areas with a very flat topography. 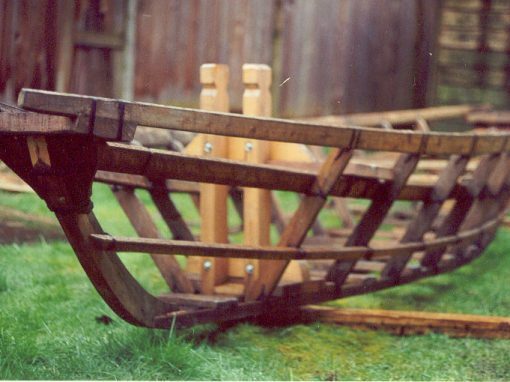 The long hull form has a unique reverse sheer that is intended to reduce windage. 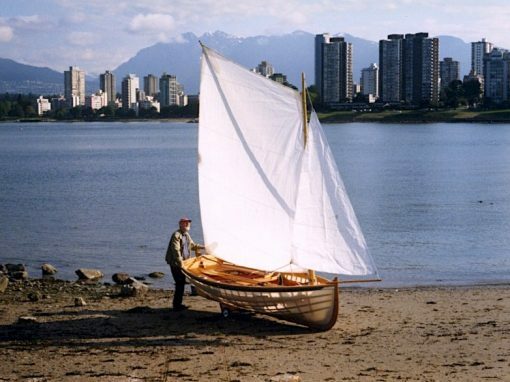 Starting sometime at the turn of the 20th century and continuing through to the development of the outboard motor, the Pacific Handliner was a popular craft for individuals to pursue small-scale commercial fishing for salmon. 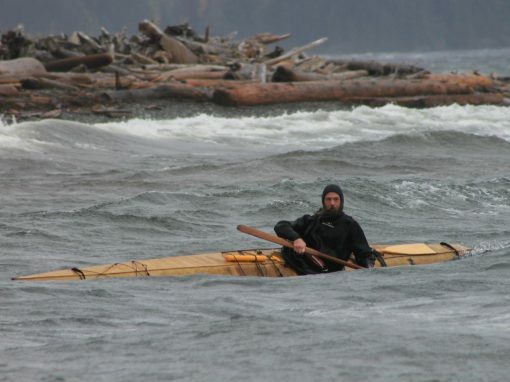 The Qayapaq is a latecomer to the traditional kayak lineup. 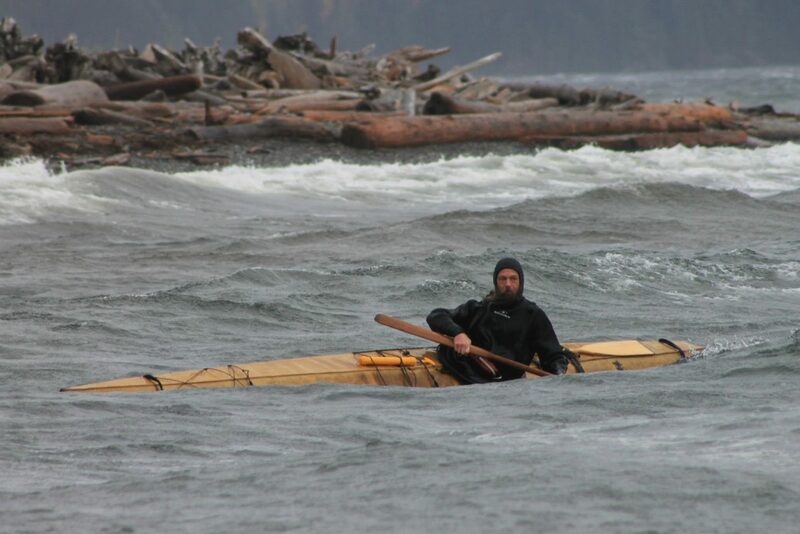 Also called the “North Alaska retrieval kayak,” it was developed around the early 1900s after firearms were introduced to the Arctic. 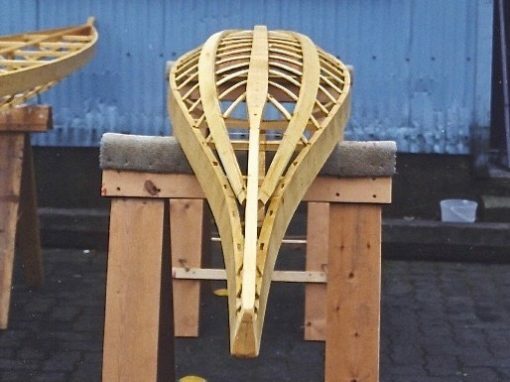 This boat has the ability to travel at great speeds for prolonged periods of time. 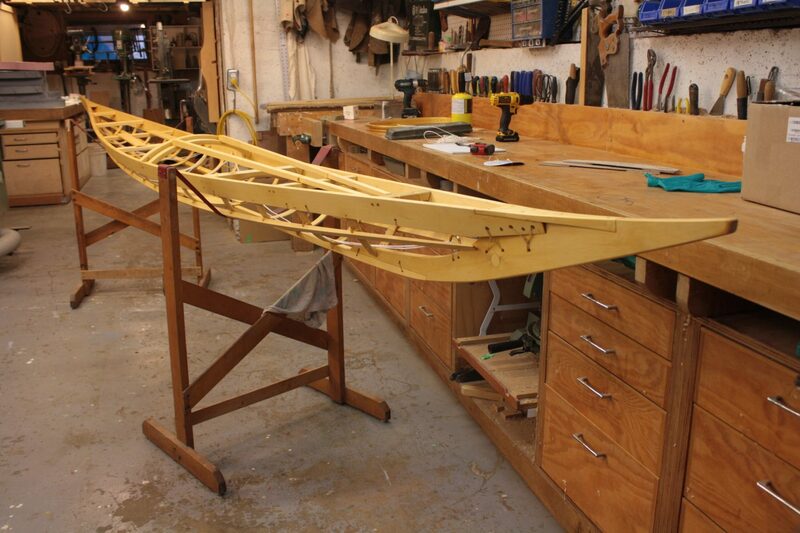 Its articulated keel allows the hull to conform to the surface of ocean swells.